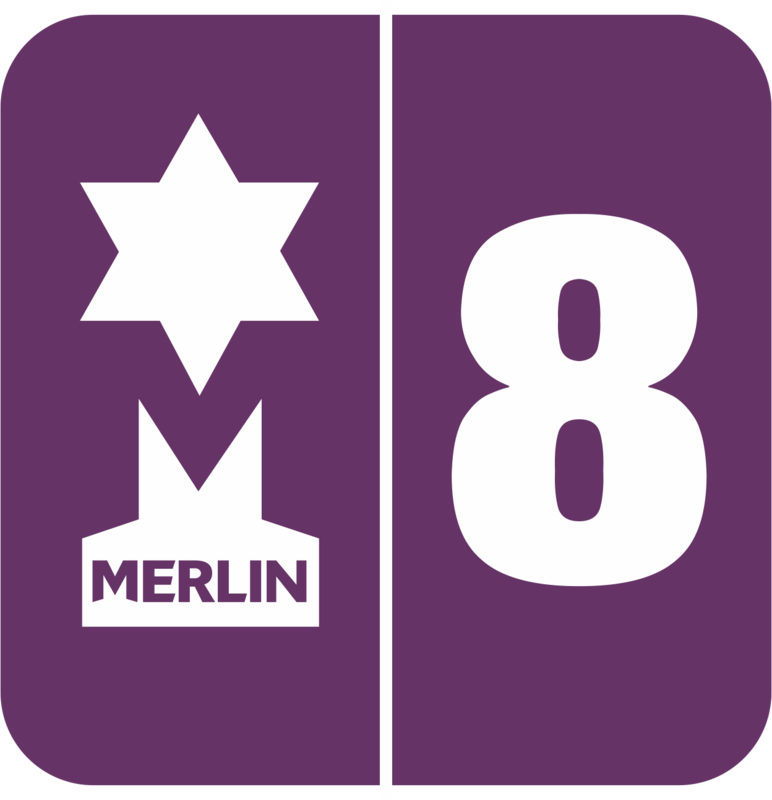 Merlin® allows you to set up a maximum of 70 'Hot Keys' for those commonly sold items. Just press the appropriate key and the system automatically sells the correct product. These 'Hot Keys' can be changed at any time to suit your own particular requirements and there is also the option to have different 'Hot Keys' on each till.